Or 6 payments of $2.50 with What's this? 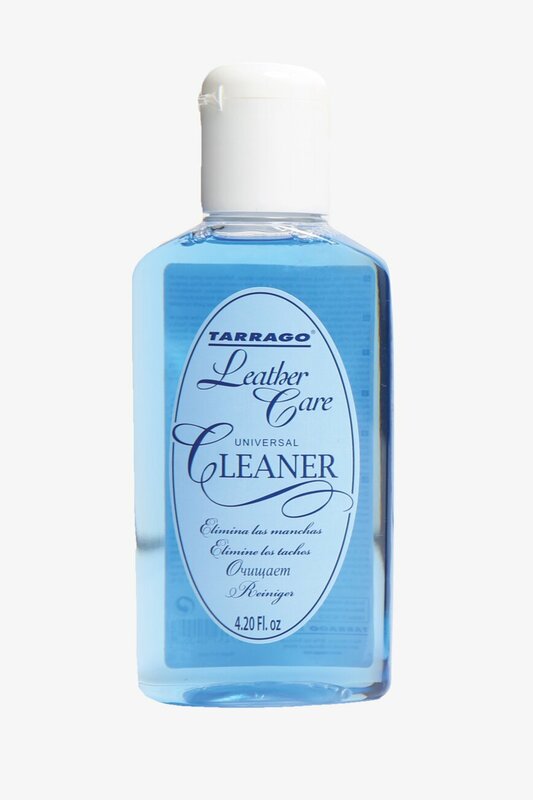 Tarrago are the best in the business when it comes to premium shoe care. 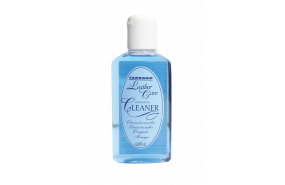 The Universal Cleaner is a liquid cleaner suitable for all colours, especially recommended for leather goods (footwear, bags, belts etc). Also suitable for nubuck, suede and fabric. Is this suitable for cleaning nubuck leather also? 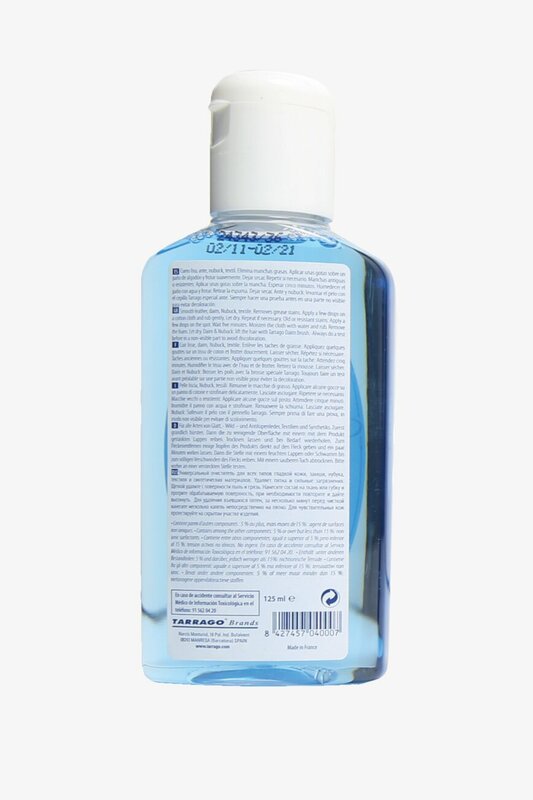 A: Yes, the TRG Universal Cleaner is a cleaning fluid suitable for use on leather, nubuck, suede and textiles. Barkers offers FREE overnight delivery on all New Zealand orders placed Mon-Thur before 2pm. Order placed outside of this will be delivered between 1-2 days. This appiles to both to Click and Collect and delivery to your address. We accept returns or exchanges of online purchases within 30 days from the date you recieve your product. All orders come with a pre-paid and pre-addressed return courier sticker to make returns easy. Please note you will be charged $4.99 for the use of this label. You can return or exchange both new season and Outlet sale product by sending it back to us via post, or by taking it into any Barkers store. Please select your region, colour and size below to view store availabilty on the right. Fill in the form below to complete your reservation request. Reservation requests will be processed within approximately 1 hour, and we will keep it on hold for 24 hours. Please note the operating hours of your selected store. A confirmation has been sent to . Please allow for 1 hour between reservation and collection to give us time to set your item aside. This item would be reserved in store for a maximum of 24 hours. Do consider store working hours for pickup. Please note this booking does not guarantee availability. We will contact you in case of any issues with your reservation. Save your address details for a fast and easy order processing.